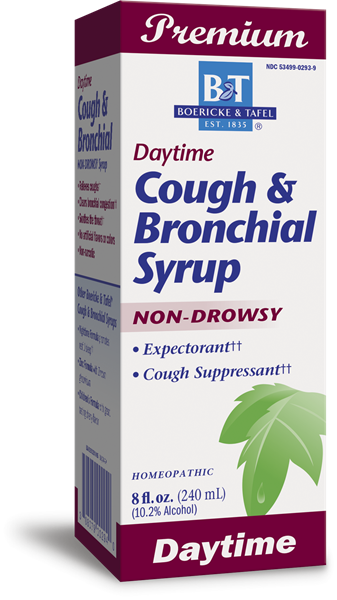 Cough & Bronchial / 8 oz - Nature's Way®. Adults & children 12 years of age and older: Take 2 teaspoons (tsp) (10 mL) every 2 hours. For severe coughs, repeat every 20 minutes for first hour, then every 2 hours. citric acid, ethyl alcohol, gum arabic, malt extract, purified water, sodium benzoate, sucrose.